Need a Cromer Plumber for Plumbing Services? 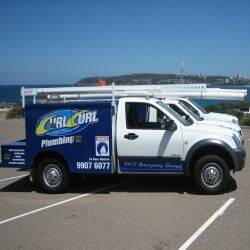 Curl Curl Plumbing is the foremost plumbing expert for Cromer and the surrounding suburbs. 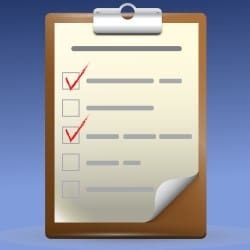 We’ve been solving plumbing problems in the area for over 15 years. 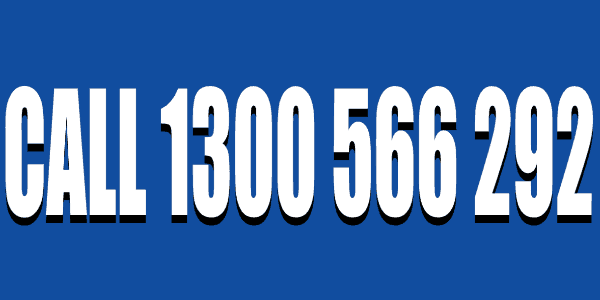 Call us NOW for help with your blocked drains, pipe relinings, or domestic/commercial emergencies. We do it all! We know that plumbing issues, whether it’s a blocked drain or a hot water heater malfunction, are not fun. There’s nothing worse than stumbling into your bathroom in the dead of night, only to realize that your entire floor more closely resembles the nearby Narrabeen Lakes than a functioning bathroom. You’re not alone in this struggle, but we’re here to help! What sets us apart? We’ll get it right the first time or we’ll PAY YOU $100. Yes, that’s right. If you aren’t satisfied, we’ll return at our expense, fix and re-clean everything, and give you $100 for any inconvenience. 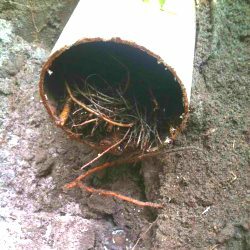 We are the experts when it comes to blocked drains, we will fix these problems faster and cheaper than anyone else! 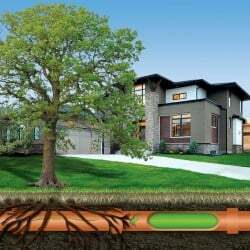 We are highly experienced when it comes to pipe relining! 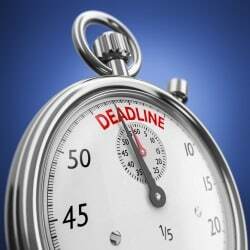 Don’t waste your time with another plumber! Water belongs in the Truman Reserve, NOT all over your home. We know a thing or two about keeping plumbing problems at bay, and we’re here to help. We’ve been in business since 2001, and we’ve spent over 15 years earning the trust and business of Sydney residents. 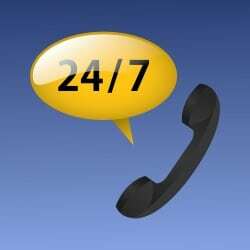 Our professional team is on-call 24 hours a day, seven days a week and can tackle any emergency at a moment’s notice. 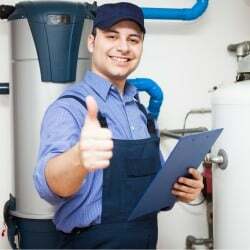 Our technicians are certified experts; we’re members of the Industry Body and the Master Plumbers Association, so you can be sure that the work is done right the first time! Our goal is to provide our customers with total peace of mind, from the start of the job through its completion. Why waste your time and money with a plumber that won’t get it right the first time for you? Call us today!